Irina Fedcenko-Carbonaro was born in Ukraine. She studied music with Professor Jurgis Karnavicius at the State Academy of Lithuania. On winning a scholarship Irina furthered her studies in Portugal with renowned pianist Miguel Borges Coelho at Escola Superior de Musica e Artes des Espectaculo do Porto. In 2005, she graduated with a Master’s Degree in Piano Performance and Pedagogy at the Lithuanian Academy of Music and Theatre. Irina is a winner of several national piano and chamber music competitions. She has also performed with the Lithuanian Symphony Orchestra. She regularly performs in private and public concerts both as a piano soloist and accompanist. Irina Fedcenko-Carbonaro has been living in Malta since 2011. She is dedicated to teaching piano performance and she often accompanies soloists during concerts. 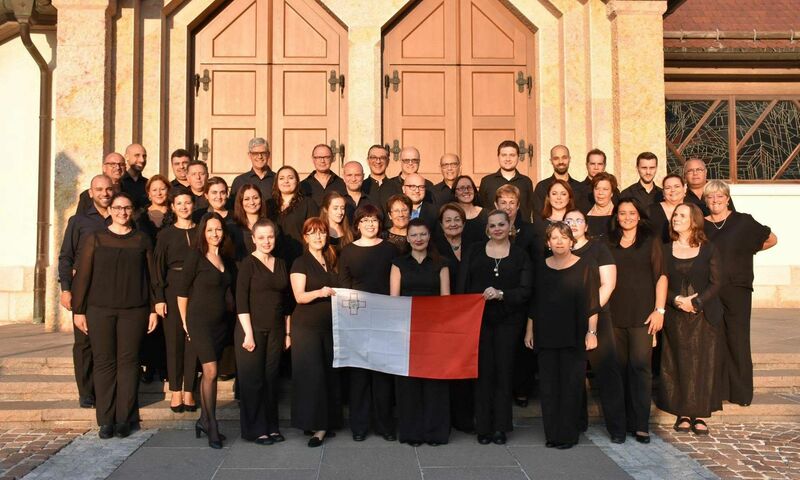 She also forms part of the Johann Strauss School of Music Malta team of specialized music educators. 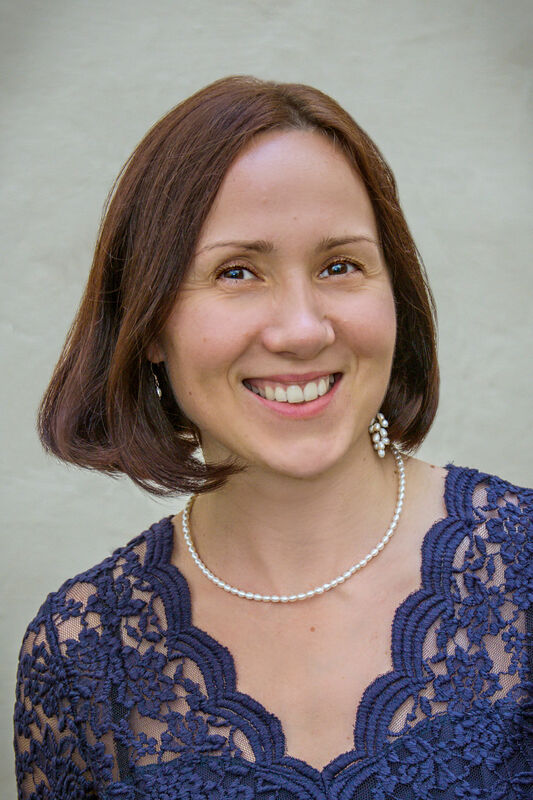 Shortly after moving to Malta, Irina joined The New Choral Singers, whom she accompanies during rehearsals as well as concerts.